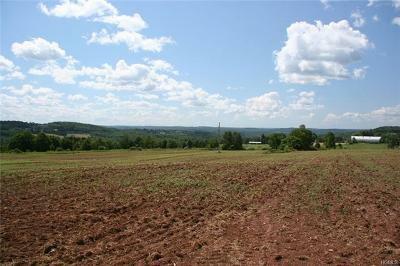 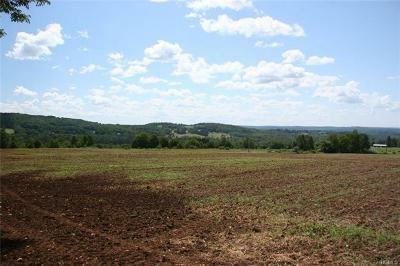 This open 14.5-acre property in the desirable Beechwoods area -- the high, rolling farmland above Callicoon and Jeffersonville known for its scenic beauty. 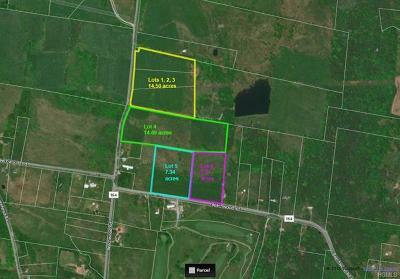 This open-meadow property offers 800 feet of frontage on a quiet town road, so you can build in the middle and have plenty of buffer on either side. 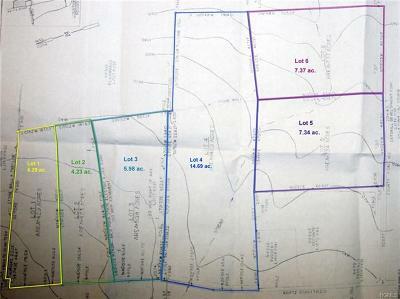 It comprises three tax lots, so subdivision is easy if you prefer. 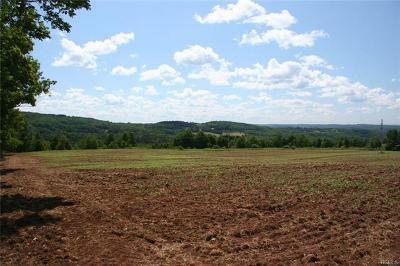 Beautiful, long-range views of pastoral hills are the icing on the cake.